Real Estate Sponsor Definition | What Are Sponsors? In the context of real estate partnerships, a sponsor is an individual or company in charge of finding, acquiring, and managing the real estate property on behalf of the partnership. 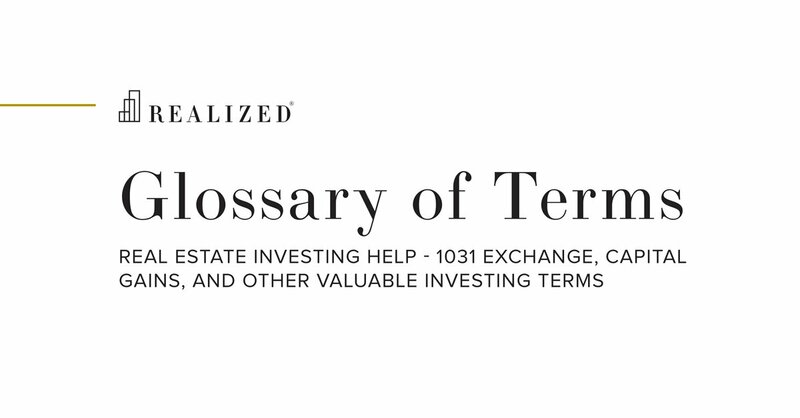 In the context of a Delaware Statutory Trust (DST), the sponsor is the entity that has created the DST and solicited investors. The Sponsor of a DST will typically act as Signatory Trustee for the DST as well as maintain control over the Master Tenant.